Cutting Edge Conformity: Independent Online Booksellers Association reviews Theo Paxstone. 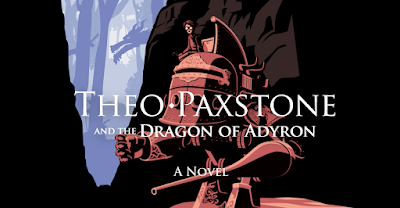 Independent Online Booksellers Association reviews Theo Paxstone. 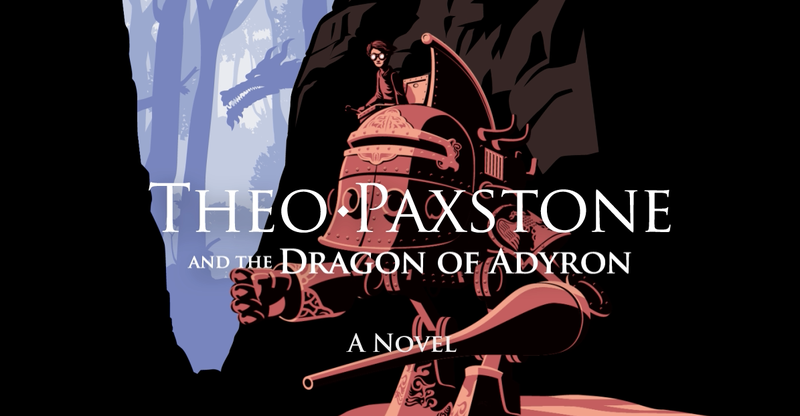 The fabulous Independent Online Booksellers Association took a gander at my novel, Theo Paxstone and the Dragon of Adyron.